A good wall art can act as a compliment to your interior theme or vice versa, it could be the main focus on your overall interior. Before choosing the right wall art, one should decide the overall interior concept first. Should it be a Zen, contemporary, classical, African safari, Japanese, Korean, pop style or any, this theme sets a prerequisite for your art painting choice. After the interior design theme is set, you may choose your favorite color to incorporate into your theme. 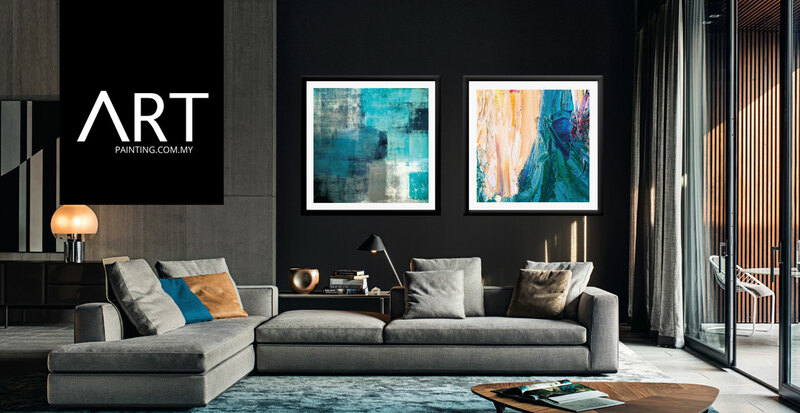 The basic rule of thumb is to choose an art piece that will match your room without detracting from any of the design elements that are in it. If you find that your design style is filled with cool sleek lines and neutral colors, then a wall art that adds a touch of color to a room is the perfect selection. If your room is filled with color, such as with a Middle Eastern styled room, then a simple canvas wall art that has minimal color will provide a nice break in the room. When you go to purchase your canvas art, it is important to bring some swatches of the colors that are in your room. This allows you to find the perfect color and to ensure that the colors do not clash. Select the most important and visible walls in your home that you want to feature, it could be your entrance wall, dining wall or the wall behind sofa seating. The art that you decide to put is important to you so it gives a room to shine by leaving some walls blank. It does not necessary to hang wall art on every wall. The place for just a good piece may be enough to draw attention and it is often the first areas to get noticed in a living room. As with all other pieces of art, there is a range of styles that you can choose from. There are pop arts, abstract, oil painting, black and white, landscapes, flora art and many other prints that can be found in www.artpainting.com.my so you really need to make sure that the theme in the picture does not clash with the theme in your room. room that has been decorated with an Asian feel and an oriental floral canvas art is not going to work in a room that was decorated with a nautical feel. No matter how much you like a piece, if it doesn’t match your decor, then it shouldn’t be purchased. Determine how much space you have available and search for pieces that are the right size. A rule of thumb is to have the art fill two-thirds to three-quarters of the wall. Size matters — for contemporary art, bigger is better to maximize impact. Another rule of thumb for hanging art is to center it at eye level. Consider if you’ll usually be standing or sitting in the space, and select your eye-level height accordingly. When hanging art above a sofa or another piece of furniture, like a credenza,keep the bottom edge of the frame 6 to 12 inches above the furniture. Large-scale pieces can be more expensive. 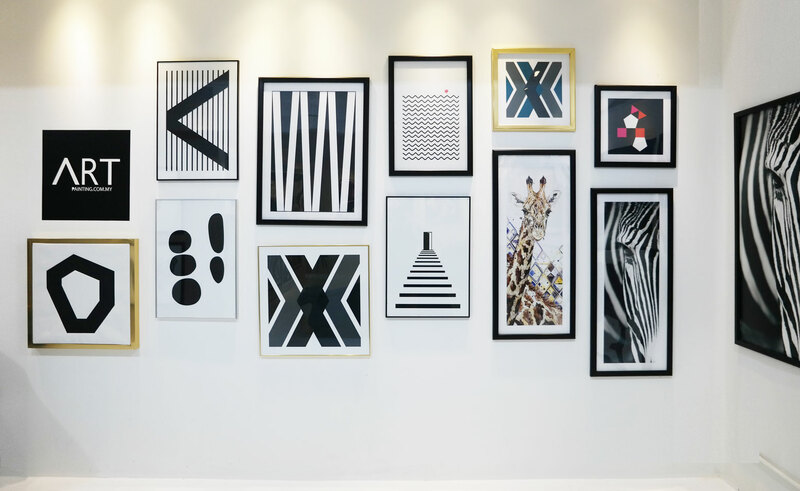 If you can’t make that type of investment yet, create a gallery wall of smaller prints grouped together to take the place of one large piece. Reframe pieces you already own to give them a new life. 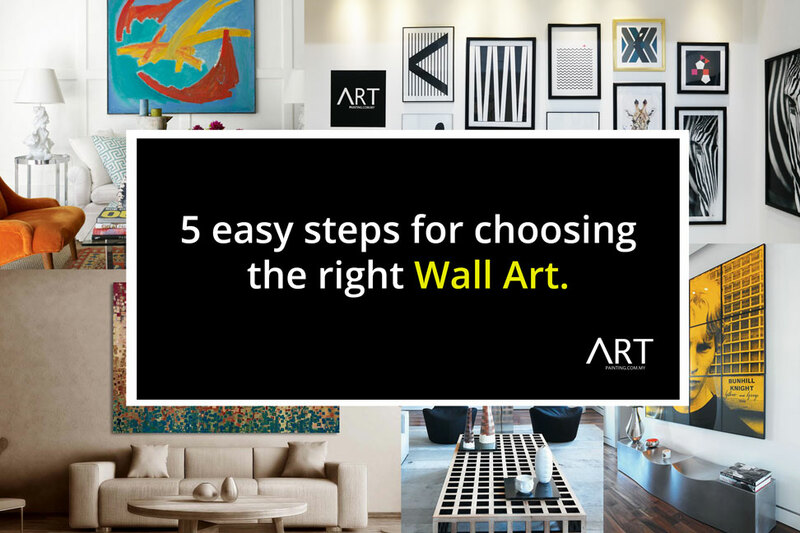 Hope through these 5 simple steps can help you to find the ideal wall art to your home! 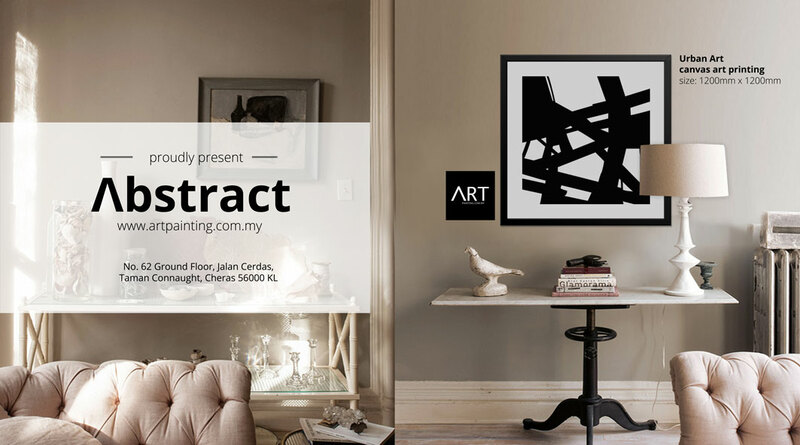 For more information, please visit http://www.artpainting.com.my or subscribe to your blog for more interior feeds.